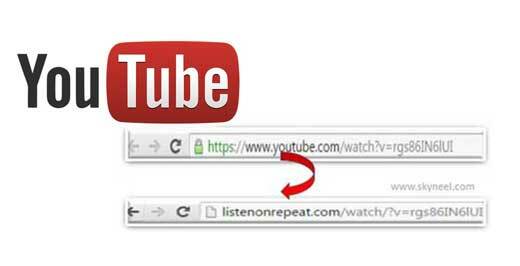 Do you know about YouTube Autoplay Video feature? If YouTube Autoplay Video feature is turn on then next video autoplay run at your screen. 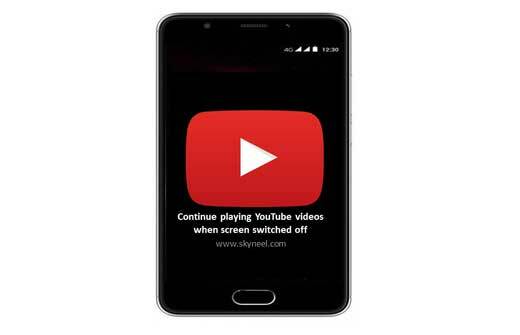 Lot of YouTube user’s want to know how could turnoff YouTube autoplay feature from his Android or Smartphone. YouTube recently launch a test this feature at YouTube home page. Given feature is available for Android, iOS devices along with Web version. All we know YouTube widely used for watching video’s on daily basis. YouTube has a huge list of his users. In regular interval YouTube share latest updates for his users. If you have old version of YouTube and want to use Turnoff YouTube autoplay feature from your smartphone then first you have to update your app. You can also check your YouTube app is updated or not from Google Play Store. In this article we have to discuss a simple trick which helps you to easily Turnoff YouTube Autoplay Video feature from your Smartphone. To do this job you must have to take few given simple steps, have a look. Step 1: Open your YouTube app at your smartphone. Step 2: Tap on the Avatar icon which is located at the top right corner of your Smartphone. Step 3: In YouTube account window tap on the “Settings” option. Tap on the “Autoplay” option in the Settings window. Step 4: Now, tap on the “Autoplay next video” option to turn off the Autoplay feature from your smartphone. YouTube allows you playing any movie, sports, dance, funny or any other kind of video. If you have registered account then you can create your Chanel, upload one or more videos as per your need. Sometime during watching the videos you have to drag running slider to view particular part in slow motion. But there is no need to do this you can easily watch YouTube videos in fast or slow motion from the settings option. If someone want to play any video then he must tap on the play button on the YouTube. But as soon as your smartphone screen is switched off your playing video is stopped. Next time when you turn on smartphone screen you have to tap on play button again to start playing the video or movie. Next time when you turn on your smartphone screen, you must have to tap on the play button. 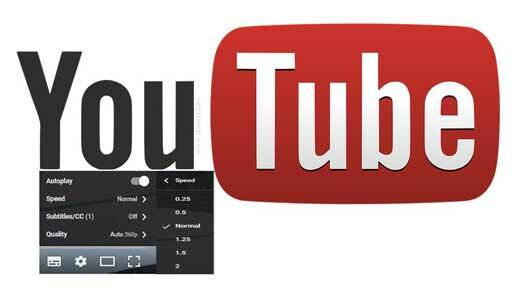 This guide helps you how to continue playing YouTube videos when screen switched off. YouTube is a free to use video sharing website which allows all his registered on unregistered users to view online videos. If you are registered on this website then you will be able to view, share, upload any videos. If you want to watch any specific video then you just put the name in the search button and press enter. You will get list of all related videos, now you can easily watch any required video on YouTube. Most of the time person want to view again and again any specific video. But you know that by default YouTube does not allows anybody to auto repeat YouTube video.